Fill in your registered email, and we will send you a link to reset your password. This windscreen is designed for use with d:dicate™ Recording Microphones Series and d:sign™ Installation Series. It is constructed from dark grey, expanded foam with 25-30 pores per inch. 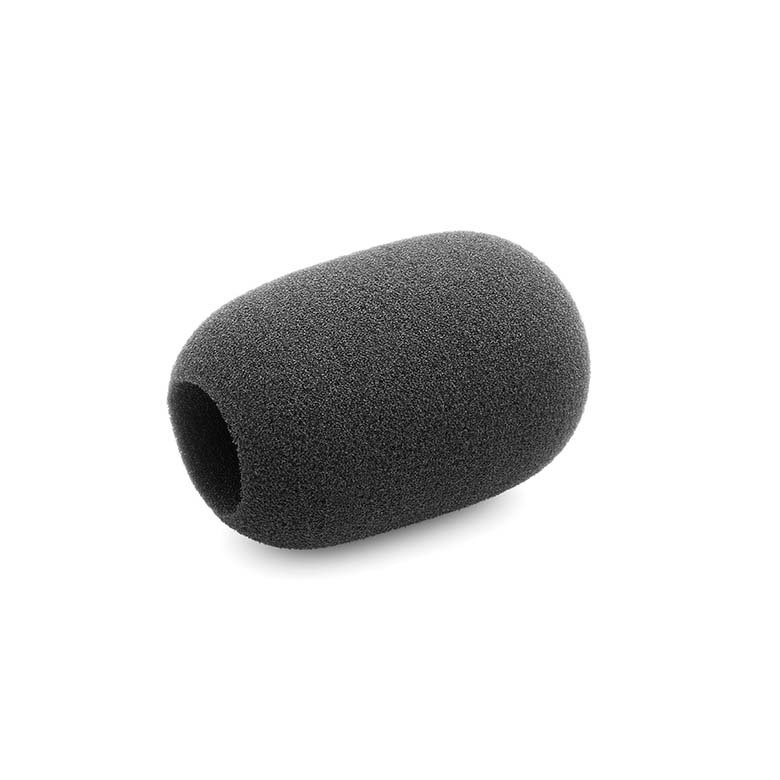 The windscreen provides excellent protection against wind and pop noises without attenuating the higher frequencies beyond the tolerance field of the microphone's frequency response. It is well suited for outdoor applications and for speech and singing at short distances. The windscreen is specially designed for compact mics, for example on floor stands. Are you ready to buy a DPA microphone or accessory? Let us help you find the store closest to you.